The ultimate system for creating muscle gain, weight loss, optimal health and defying age. It elevates the beneﬁts of our ﬂagship 30-Day Cleansing and Fat Burning System by combining the potent power of our signature cleansing and replenishing system with the youthful-aging support of Ageless Essentials with Product B Antioxidants plus Telomere Support and a 4-Day Cleanse Support Kit. This kit will help you take every defense against the aging process while building muscle and losing any unwanted pounds! 2 – Cleanse for Life. Liquid or powder. Replaces 68 meals for the month at just $5.67 per meal, including vitamins! Price listed does not include tax or shipping. The 30-Day System is ideal for long term weightless and is designed to gently rid the body of potentially harmful impurities. 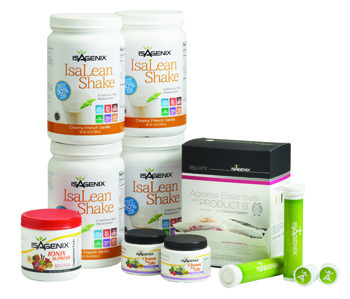 This system is perfect to incorporate into your new healthy lifestyle! Ridding your body of harmful impurities from food, water and environment will get you back to feeling full of energy and ready to tackle your goals! 4 – IsaLean Shake. Canisters or packets. Replaces 68 meals for the month at just 3.94 per meal! This pack is ideal for anyone wanting to get that extra edge and take their body and ﬁtness to the next level. Even if you’re just starting on your ﬁtness journey, this pack will provide you with everything you need to perform at your best. You will notice increased energy, satiety and muscle gain. You can also use this pack to help lose any unhealthy fat. Perfect for the busy athlete, gym goer or weekend warrior! You can trust that your body is getting the best nutrients to ensure you are getting the most from your workouts! 1 – IsaLean Shake, 14-meal canister. 2 – IsaLean Pro, 14 packets per box. 1 – Ionix Supreme. Liquid or powder. 1 – IsaLean Bars, 10 bars per box. 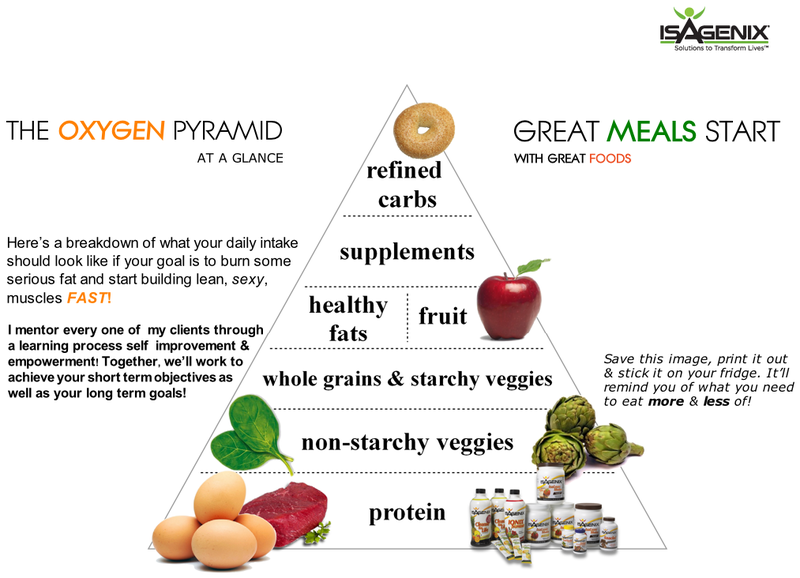 1 – Isagenix Greens! Canister or sticks. 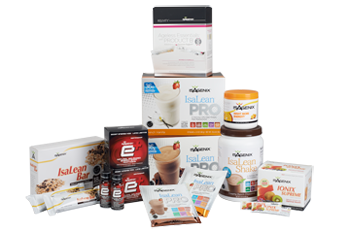 Replaces 52 meals per month for just $5.15 per meal including vitamins and energy supplements! 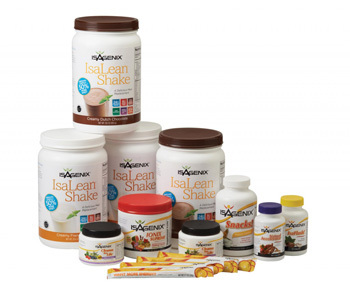 Stock up on our nutrient rich, low-calorie meal replacement shakes that are a core component of our systems and the healthy Isagenix lifestyle. Enjoy two shakes every day in place of meals to safely reduce your calories and help satisfy your appetite by filling you with heart-healthy fiber, vitamins and our proprietary blend of minerals. 4 – IsaLean Shake, 14-meal canisters. Chocolate or Vanilla. Replaces 56 meals per month at just $2.73 per meal!